Development consisting of 16 homes, 8 town houses and 8 semi detached homes which share a communal swimming pool and landscaped areas perfect for rest and leisure. 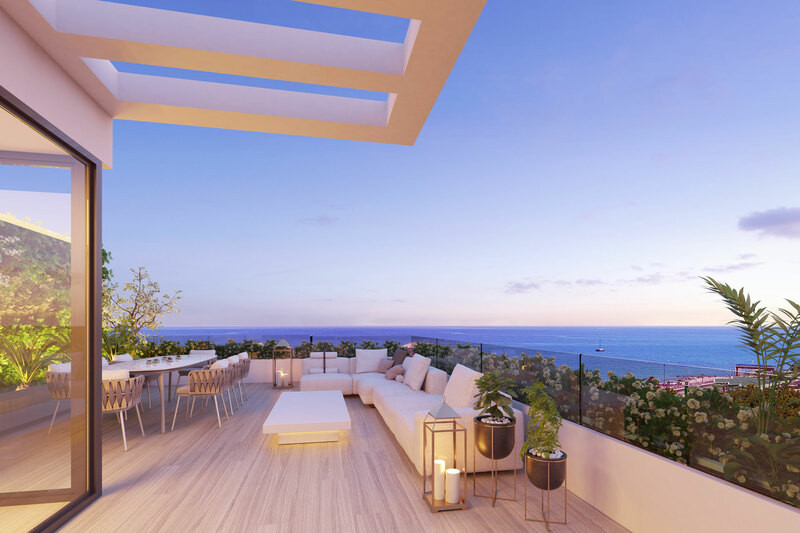 Residential complex of 74 townhouses and semi-detached in Alahurín de la Torre built in 4 phases. The urbanization offers common areas with swimming pool, communal gardens and internal roads that lead to the houses. The semi-detached houses have 4 bedrooms and the semi-detached houses offer 3. 56 townhouses with 2 and 3 bedrooms, all with gardens for private use, and individual parking, with all the guarantees and solidity. The development is a residential complex of high qualities and contemporary and avant-garde design. 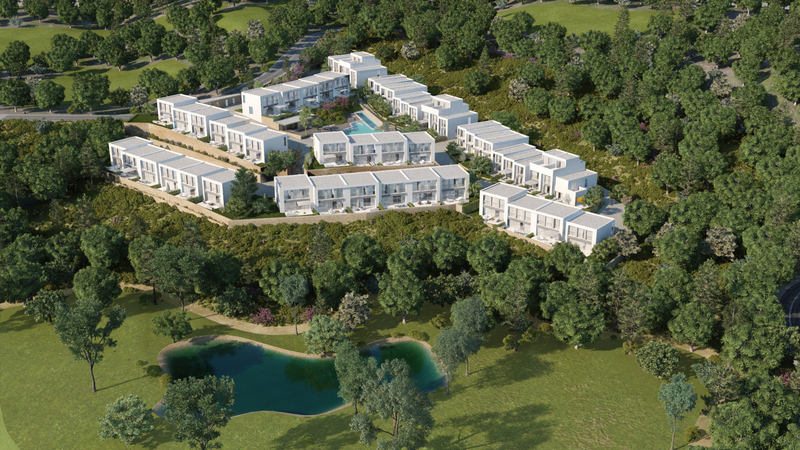 its location within la cala golf resort, the swimming pool with solarium and the excellent green areas within this complex, make this a unique investment opportunity. This project is just a 5 minute walk from this quaint bustling community offering a traditional slice of Southern Spain. Less touristy than its larger neighbours, residents of all nationalities are attracted by the relaxed peaceful atmosphere and easy access to a number of beautiful nearby beaches – conveniently accessed via the footbridge in Cancelada. 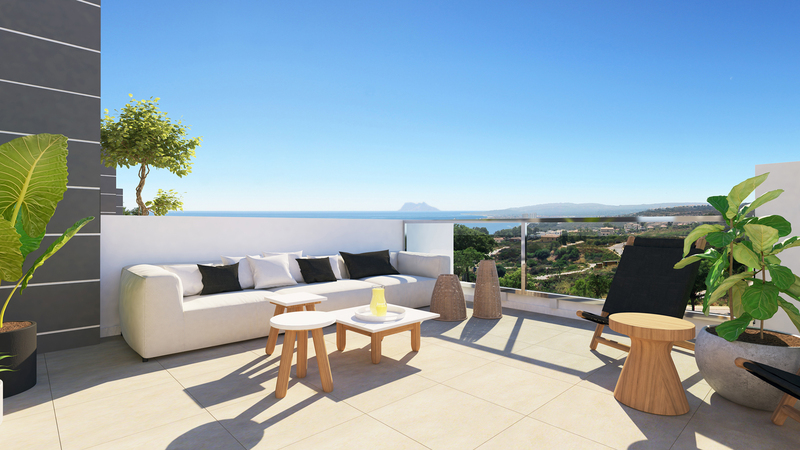 Contemporary and stylish development of 47 townhouses located just 3 minutes walk from Fuengirola. Built on two levels with 3 bedrooms, kitchen fully fitted, private gardens and rooftop solariums.